We’re approaching the most important event in the gaming industry – Electronic Entertainment Expo, which will be held in Los Angeles, June 12-14th. The closer to the event, the more information appears on the web with E3 memo. The original news was about E3 Press Conference memo leak, which was rather false information. We leave that information below the proper Schedule of E3 Press Conference memo for each dev studios. I wrote this news to save you from the false information associated with your favorite game titles. The web is teeming with the fake E3 memo about new games that will/could be presented during this year’s conference. Among those titles were presented Call of Duty Black Ops 4 with its newest trailer, which actually was presented yesterday during own developers conference. In addition, there are very bizarre positions like Diablo 4 and World of Warcraft on PS4. We already know that Diablo 4 won’t appear so soon, and World of Warcraft is not game for consoles. Also, Overwatch is especially interesting, where the Talons Fury can be announced. On May 24th Blizzard is celebrating second Overwatch Anniversary. On May 22th Blizzard starts a new seasonal event called Overwatch Anniversary. And tomorrow, between Overwatch League matches, they will show us new stuff for their FPS. Among those, new animated short is speculated as Michael Chu and Aaron Keller are responsible for introduction for new content. Michael Chu is main lore creator for Overwatch universe. I hope you won’t take this message offensive. I wanted to avoid any disappointment with new stuff that won’t shows up. It’s important to me that all information of the fairytale would not build unnecessary tension. 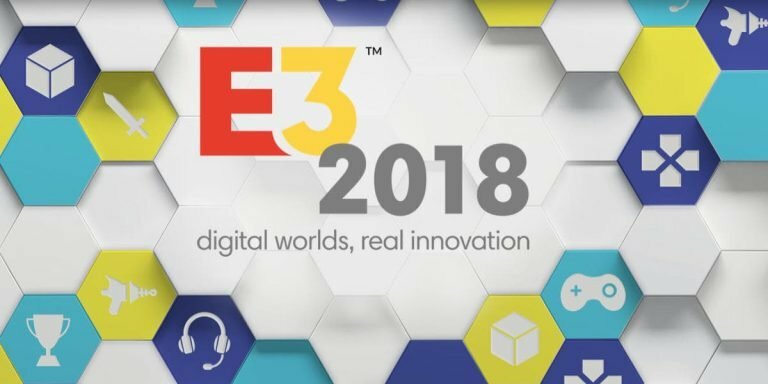 Which premieres are you waiting most at E3 conference?